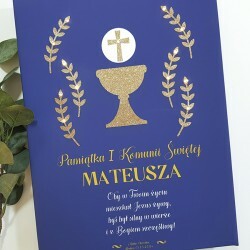 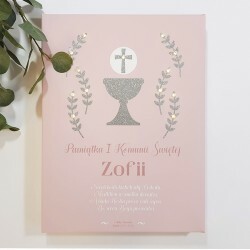 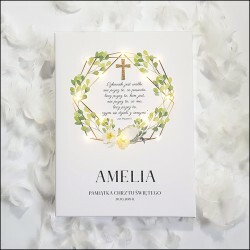 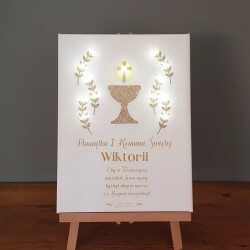 Illuminated canvas print for First Communion. 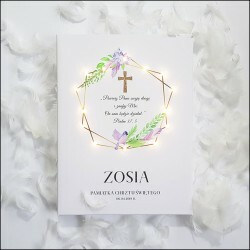 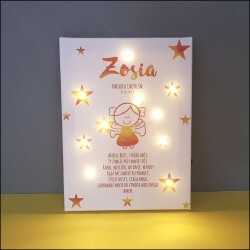 Illuminated glitter sign with your name. 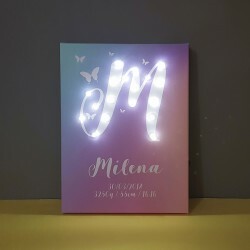 Rainbow metric will child's bedroom cheer. 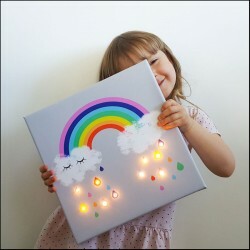 Illuminated image of the rainbow will make feel better every kid. 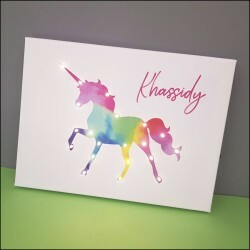 Illuminated image of the rainbow unicorn will bring magic to a kid's room. 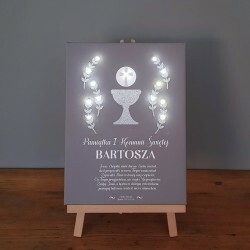 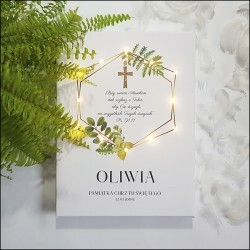 Illuminated sign with your name.